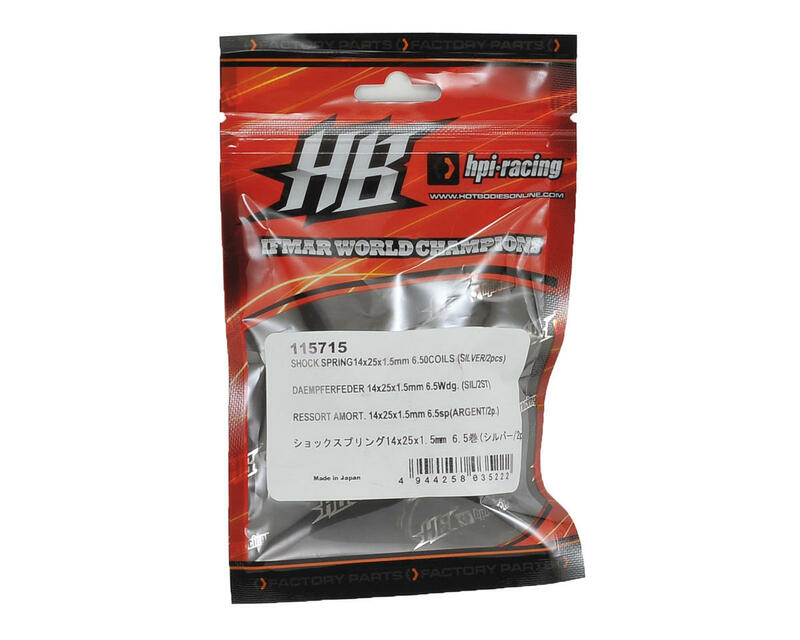 Hot Bodies Pro5 14x25x1.5mm Shock Spring. 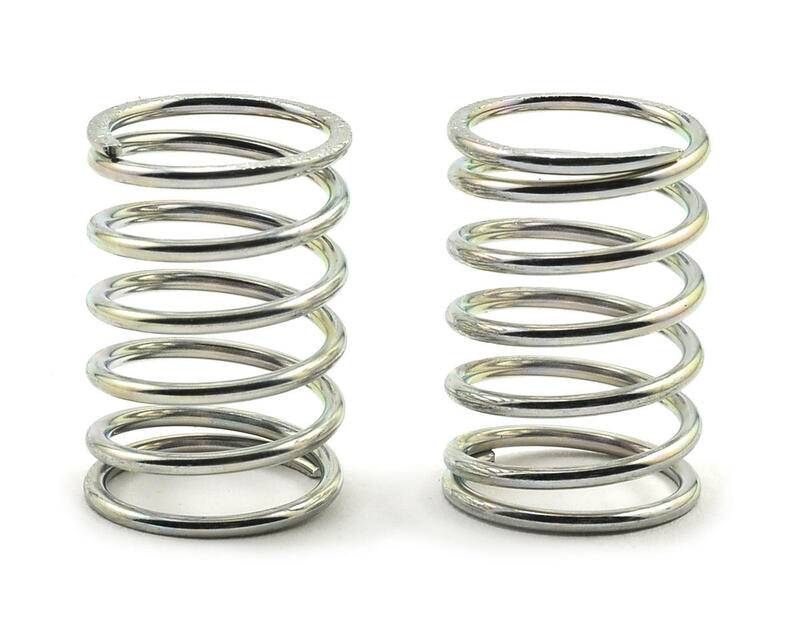 This is the silver 6.50 coil spring. It is 14mm diameter, 25mm long and is wound from 1.5mm diameter wire.